Salt Lake City, UT – With the passing of Labor Day summer’s now over, and a fall hike in the mountains is a terrific way to prepare for the upcoming ski season, both physically and mentally. The transition into autumn, however, brings with it an increase in weather fronts accompanied by both precipitation and a dramatic drop in temperatures, all of which can occur in the blink of an eye. The obvious solution is to bring along a set of rain gear and an insulating layer, but weight weenies will often balk at carrying protection that may or many not be used or needed. Those are just the folks that Boulder, Colo.-based outdoor gear and apparel brand Sierra Designs is targeting with its new Cloud Layering System. The system is comprised of an ultra-lightweight, waterproof-breatheable windbreaker, and rain jacket and pants, plus a down puffy for warmth. How lightweight? Try a mere 6 oz. 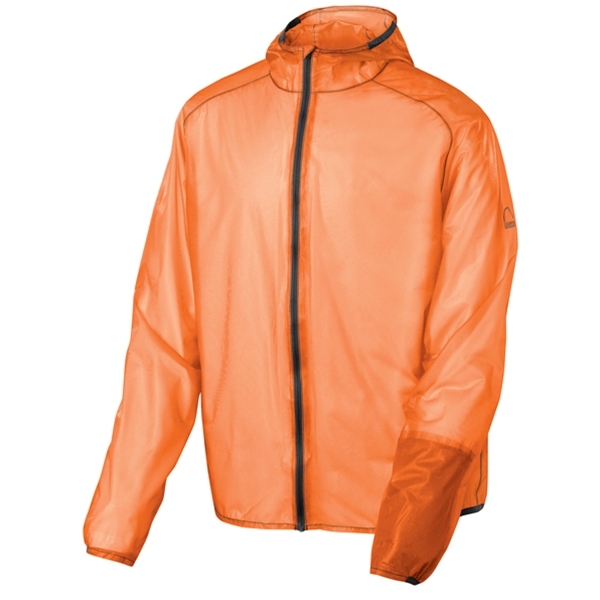 for the Cloud Windshell for wind protection ($119), 4 oz. for the Cloud Airshell ($125) and Cloud Pant ($79, 3.5 oz.) for rain protection, and 12 oz. for the insulating Cloud Puffy ($249). That’s a scant 25.5 oz. for the whole system! And it’s compact in your pack, too. 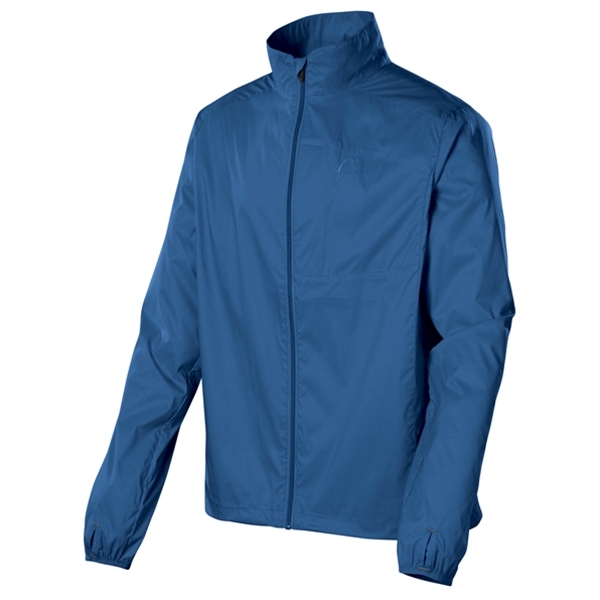 The Cloud Airshell jacket, for example, compresses down to the size of only two energy bars. We didn’t even notice that it was there. We had a chance to test the Cloud Layering System’s Cloud Airshell Jacket and Cloud Pant, along with the Cloud Puffy in the mountains of Utah and Wyoming this summer, and found the appropriate pieces to function precisely as designed. Even while pressing on through a warm, rainy day the Cloud Airshell Jacket and Pant’s permeability ensured that moisture effectively passed to the surface to eliminate that clammy feeling, far better than any three-layer waterproof-breatheable apparel we’ve tried, yet they kept us dry as a bone even when setting up camp in a steady drizzle. The Illusion fabric used by SD is so lightweight that you’ll want to be sure to avoid snags to prevent inadvertent tears, and the stripped-down weight of the Cloud Airshell means no pockets, but of course everything’s a tradeoff. 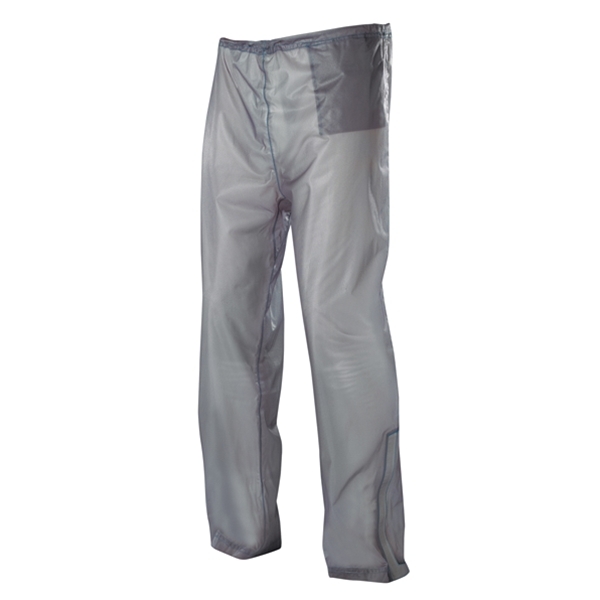 The pant has ankle zips and tucks into its own built-in pocket, while the jacket stores in a separate stuff-sack. It should be also noted that the Cloud Windshell and Cloud Airshell are designed to be worn over a base layer, and as the Cloud Airshell and Pant are both translucent your fellow hikers will appreciate your compliance with that directive! The Cloud Puffy uses Sierra Designs’ high-quality 800-fill proprietary hydrophobic DriDown to maximize both compressibility and warmth, even when wet, thus justifying its price tag. The collar design is separate from the hood, a comfortable construction style that we personally prefer. Thumb holes keep the garment comfortably in place while active, and unlike the Cloud Airshell and Cloud Pant there are pockets provided for storage in the Cloud Puffy. 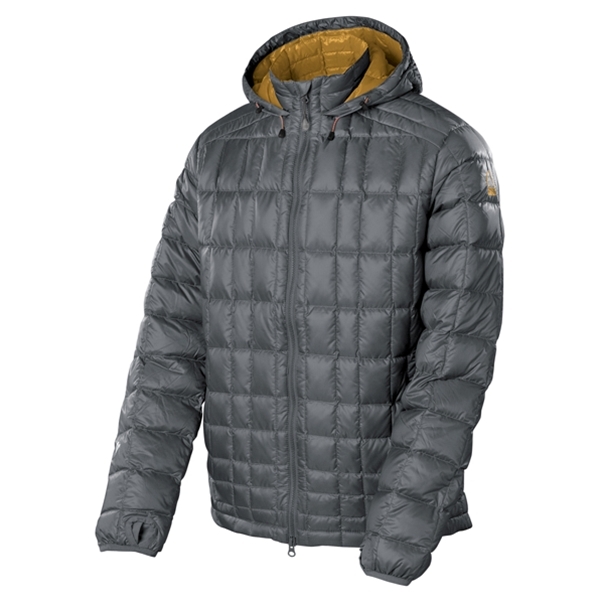 It would be equally at home as a mid-layer on a cold winter ski day or as a top-layer while running errands around town, so this is a piece that could support your outdoor wardrobe year-round. We didn’t get the chance to try the Cloud Windshell, but Sierra Designs indicates that it’s intended to keep the user warm and dry while on the go. Once rain starts falling from the sky it’s time to don the Cloud Airshell instead. With its ridiculously low weight and tiny pack size, there’s no reason to not throw the Cloud Layering System from Sierra Designs into your pack for inclement weather or even an unplanned emergency on a day hike. All are available for purchase now directly from Sierra Designs or from your favorite outdoor gear retailer.